Bowling Green, KY…. 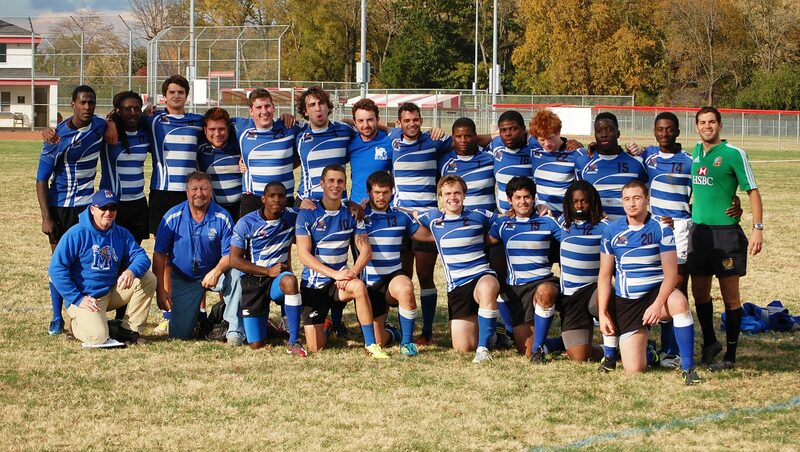 The Tigers traveled to Kentucky to take on Western Kentucky University RFC November 2, 2013. (Yea, I know I’m behind) Western has recently reformed their team under the direction of Josh Farrell, their new coach. When we got on the field, it was clear that they out-sized the Tigers by 20 pounds per man. Hmmm… they must have been recruiting. However, the Tigers are used to playing bigger teams and we used the same tactic on these lads that we used on UNA. We used superior technique and speed to win the day. The Tigers were short three of our best players, Phil Elliott, Scott Smith, Jonathan Bauer and were called up to play Life University for the South Independent Rugby Conference. Joshua Shipley was called up as well, but he decided to play two matches on the weekend. The WKU pitch is downhill from the west posts to the east posts and the Tigers took the downhill run in the first half. 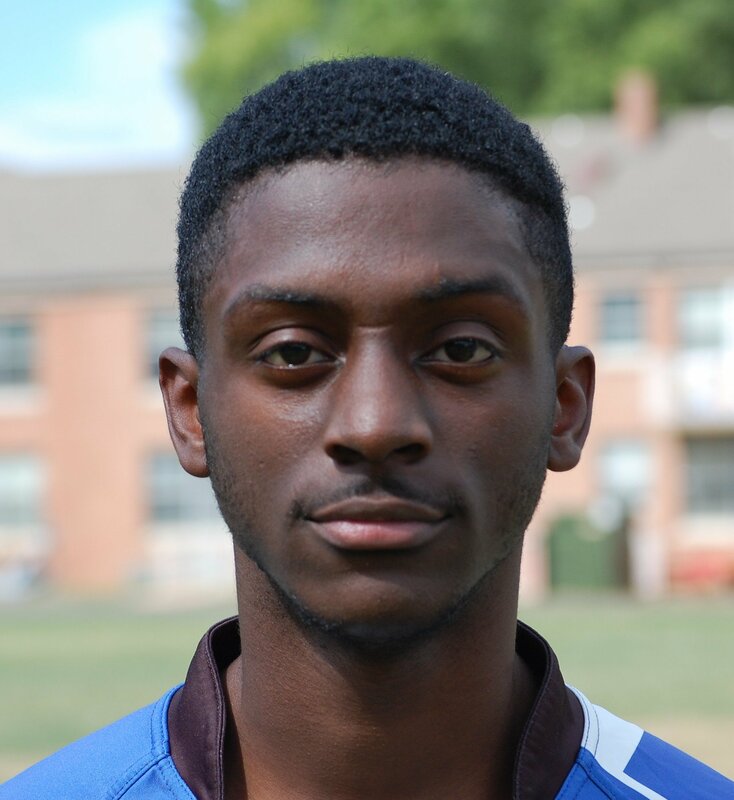 J C Russell started off the scoring with a nice penalty kick 35 meters out. Quinterius Person scored the first try sprinting down the sidelines to score in the southeast corner at 4:27. JC curled in a nice kick from the south touchline to put the Tigers up 10 – 0.
took a try and Quinn took his second try of the day. The Tigers are up 20-12 at the half. The Tigers ran up hill the second half but that did not change the game plan… bash twice and swing the ball wide. 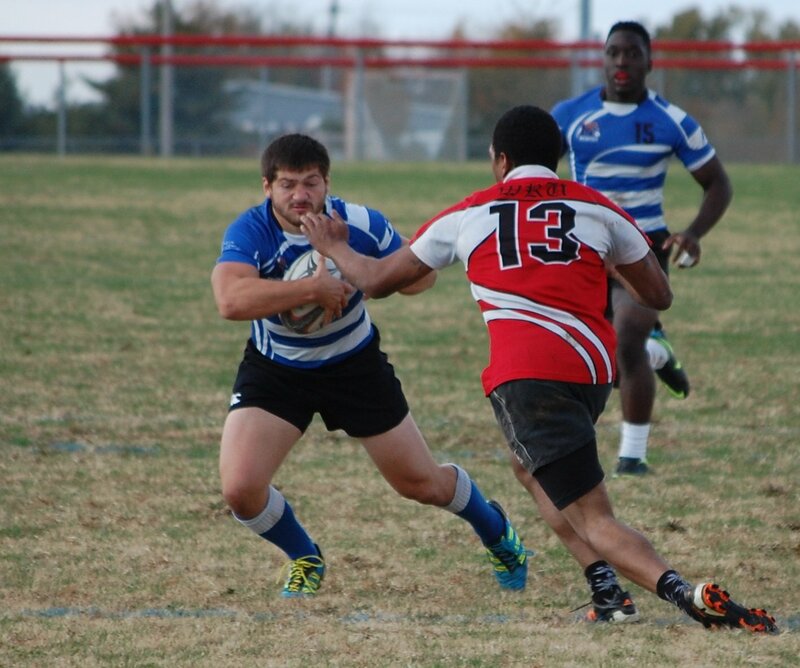 Anthony stood at fly half and did an admirable job running the offense. You could tell that he enjoyed a crack at that position. The Tigers continue to mature and show plenty of heart. With each match we mature and firm up our game plan.